With an unwavering commitment to safety and environmental standards, Infratech Corporation offers expertise and a flexible and comprehensive suite of services to create and maintain our Nation’s utility infrastructure. 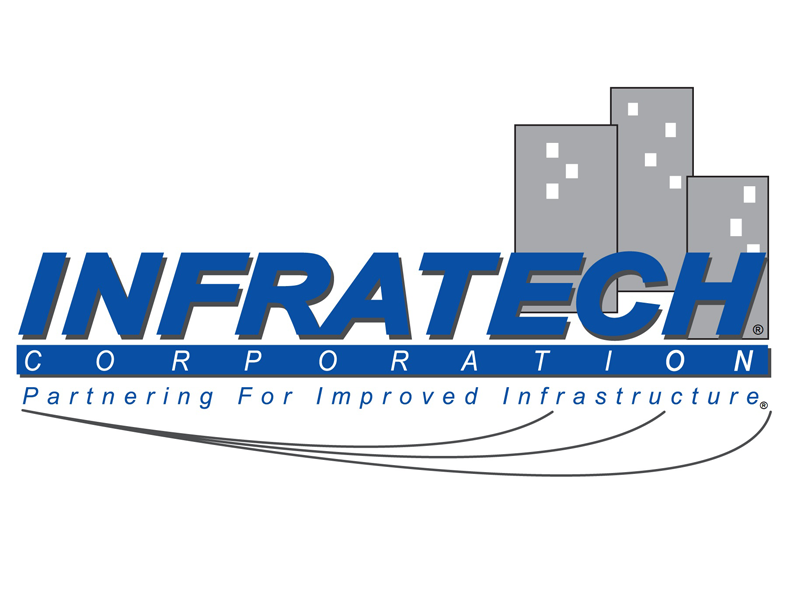 Whether your company is needing electrical distribution or an advanced water and sewer system, Infratech is the company for you. Our top of the line fleet and workforce is second to none. We consistently deliver and exceed our client’s expectations for electrical infrastructure and utility projects. With a workforce of industry leaders and extensive technical expertise, Infratech Corporation has an established track record of delivering results to clients on a timely and cost effective basis. Our history of success in exceeding client expectations on infrastructure projects has earned us the reputation of a company built on quality, steadfast ethics and safety standards that are time tested and true.